Hey there! 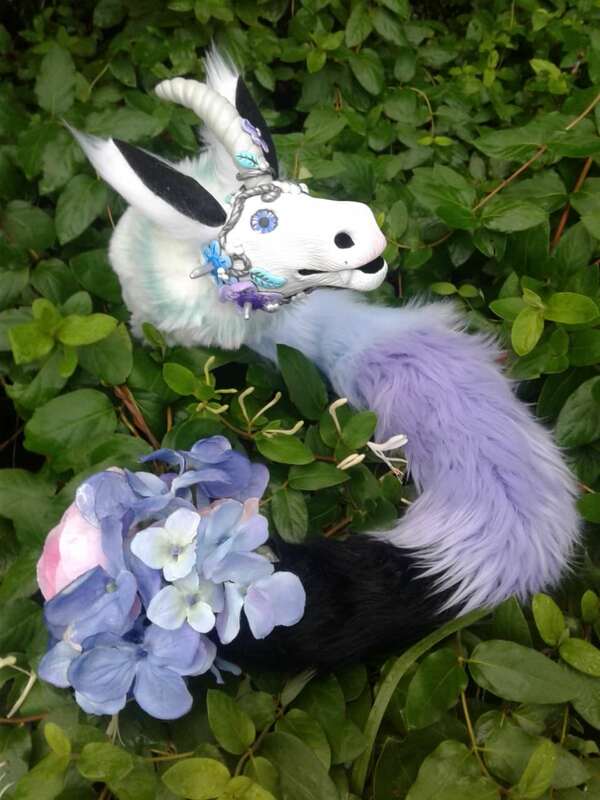 Some of you have heard about my little pet project and here she is, all finished up and ready for a new home. 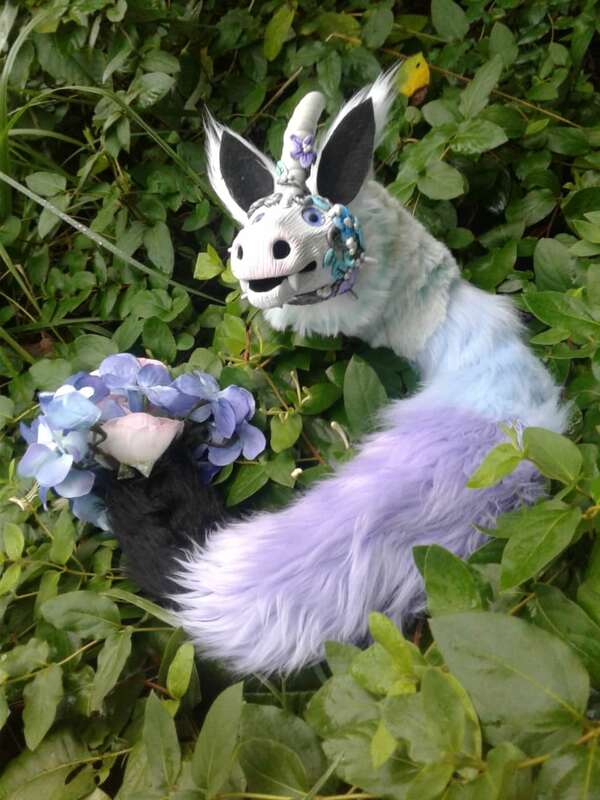 She is a pastel goth themed unicorn complete with a hand sculpted apoxie flower crown and a flower bouquet at the end of her tail. (The flowers have defray applied so the edges should be protected.) 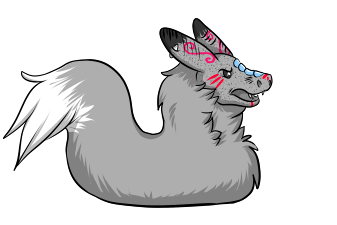 She is a standard wyrm (around 2 feet long) with a flexible armature, not wire. Bidding ends Friday September 14th at 11:59 pm. 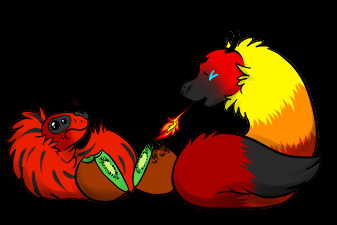 Final bids will extend the auction by 10 mins to avoid sniping. Enjoy!